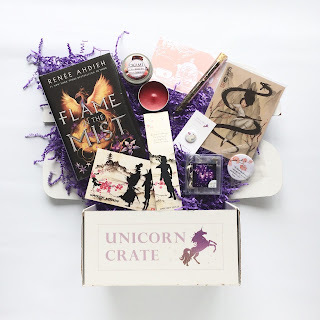 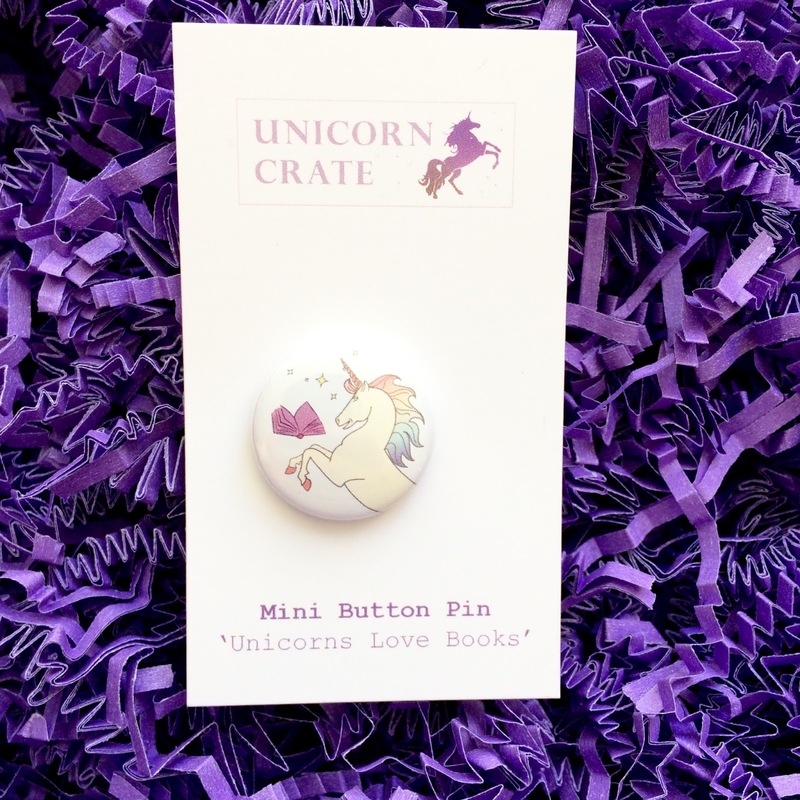 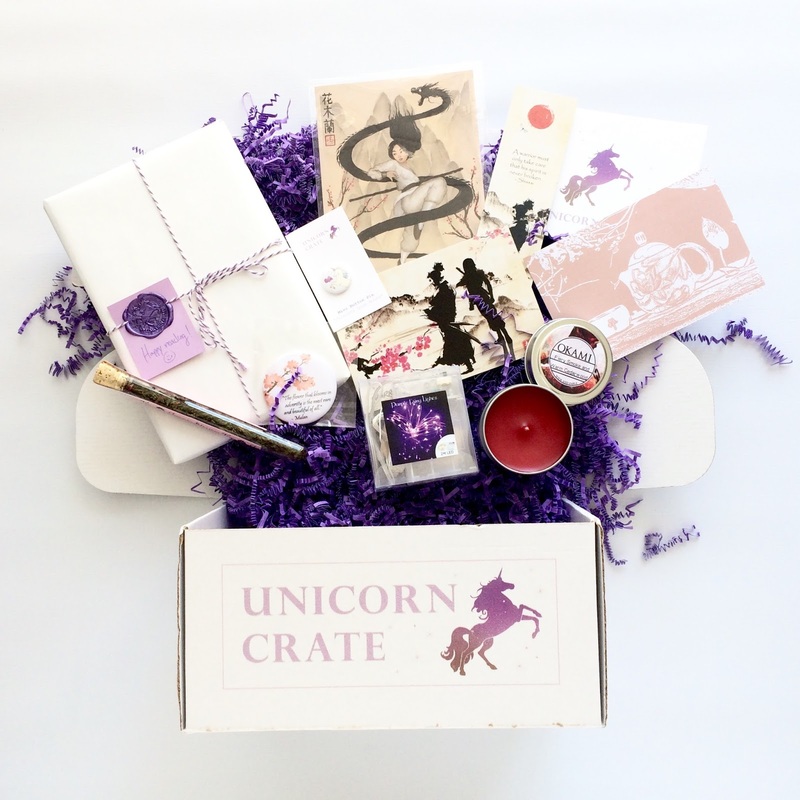 I love all magic and with it comes an intense love of magical creatures including both Dragons and Unicorns and when I saw that there was a gorgeous new book box on the market called "Unicorn Crate" I knew I had to have one. 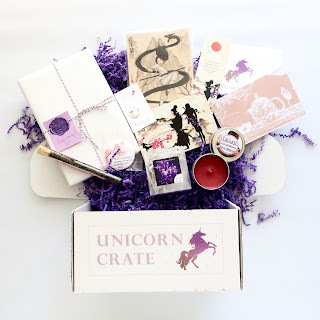 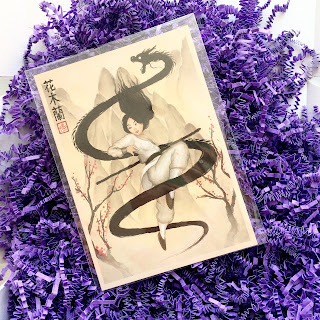 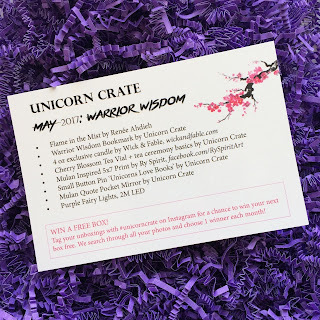 I was lucky enough to be sent the May crate (their debut box) and I was not disappointed at all, as it was every bit as magical as they had promised it would be. Naomi, the curator, did an amazing job and there were so many little details that made this box special and really just lovely. 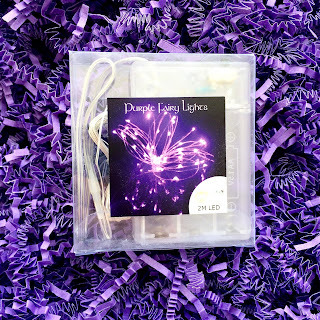 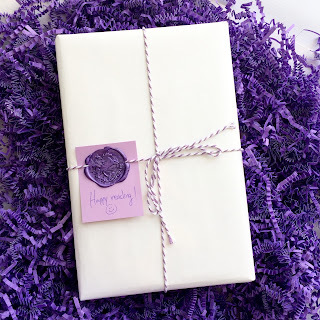 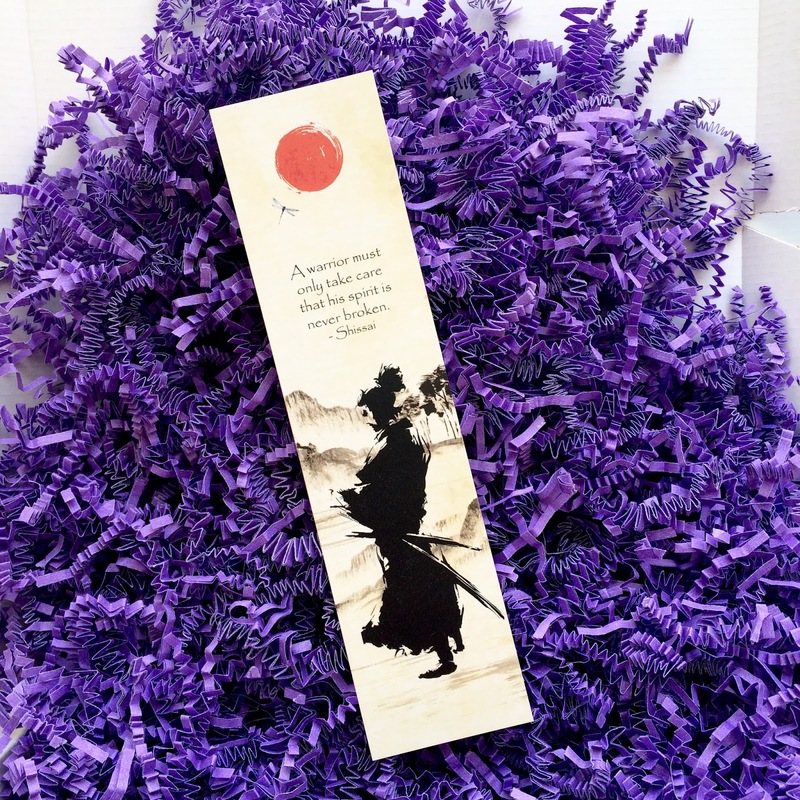 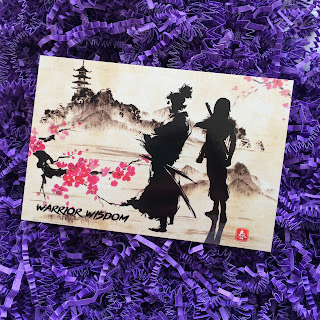 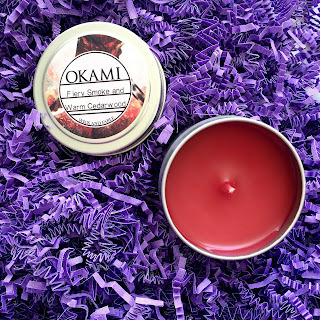 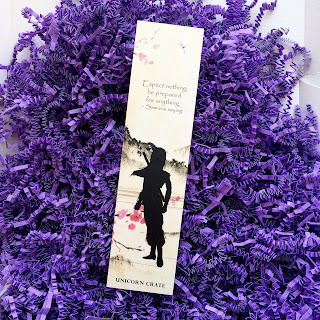 The box was absolutely packed with purple paper and digging through it felt like a treasure hunt. 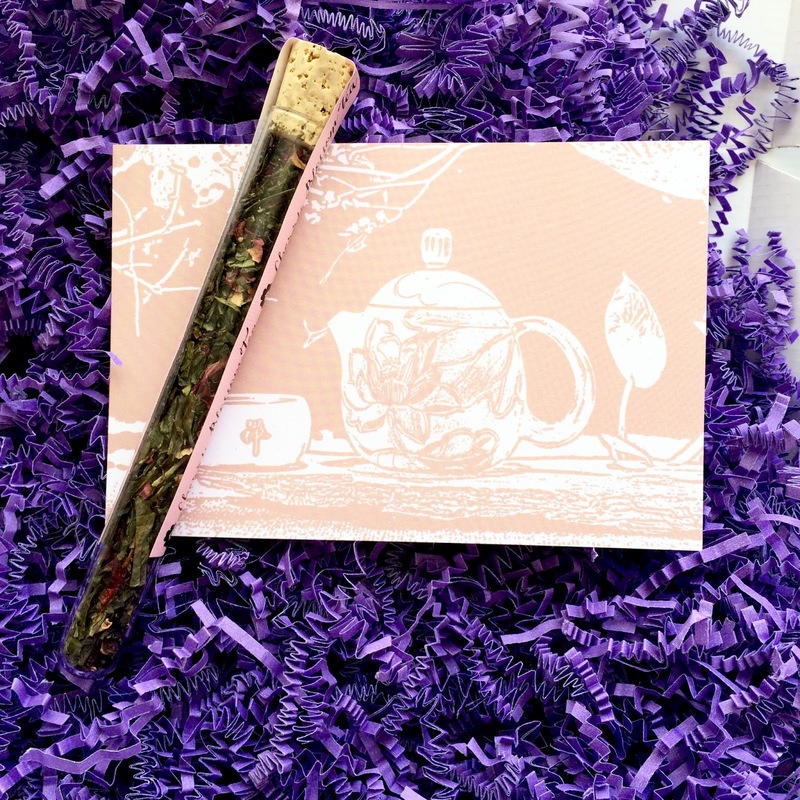 I love that the Loose Leaf tea was packaged in a pretty glass tube, and I died when I got to the book and saw that not only was it wrapped and tied with paper, but it also had a wax seal. I thought the box was gorgeous and I'm looking forward to next months. If you're thinking about subscribing you can use code "NOVELPAIRING" for 10% off a one time order. 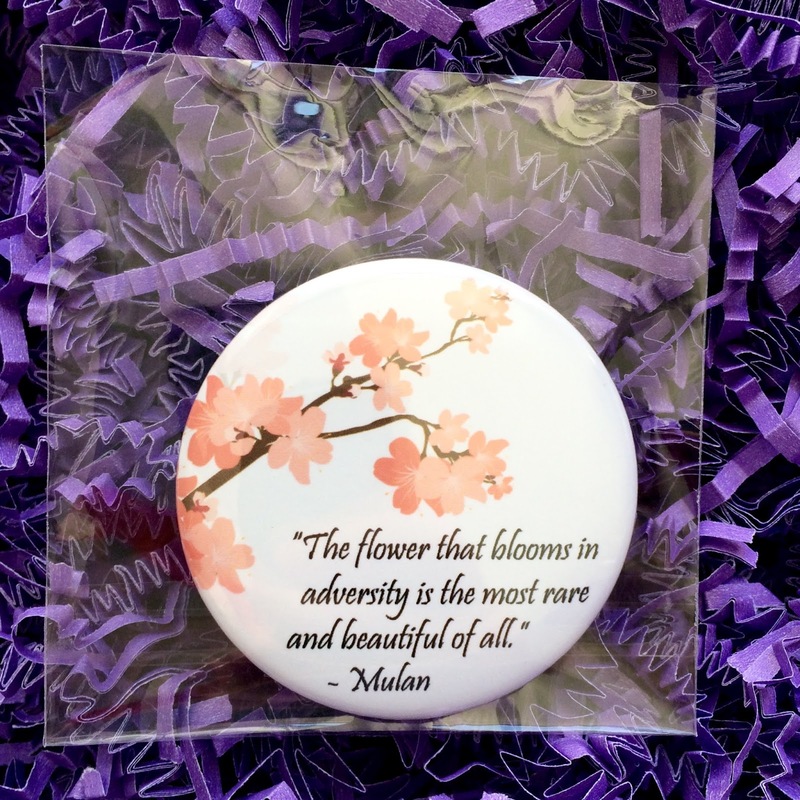 They are already sold out for June, but July's theme should be announced soon.